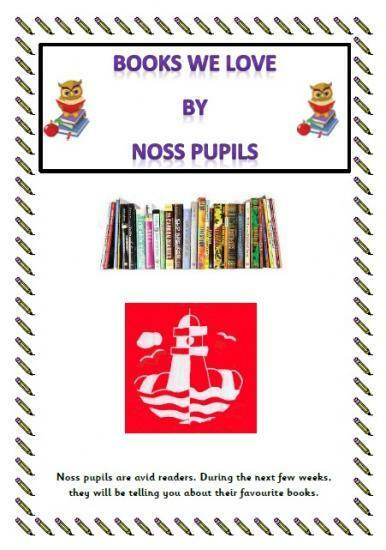 The children at Noss Primary school in Wick will tell us about the books they like over the next few weeks. My favourite book is Hetty Feather by Jacqueline Wilson. This book is set in the Victorian times. It's about a girl called Hetty Feather who is abandoned by her mother at a foundling hospital, when she is just a baby. When she starts to grow up, she is determined to find her real mother. I like this book because it's interesting and has some funny parts in it. One of my favourite parts is when Hetty finds her real Mother because it is a very exciting and happy moment. I would recommend this book to children aged 9-12. My favourite book is the Secret of the Kelpie, retold by Lari Don. This term P6/7B have been learning about the ‘Civil Rights Movement' and the peaceful tactics used by demonstrators. We looked at figures such as Rosa Parks and Dr Martin Luther King Jr.